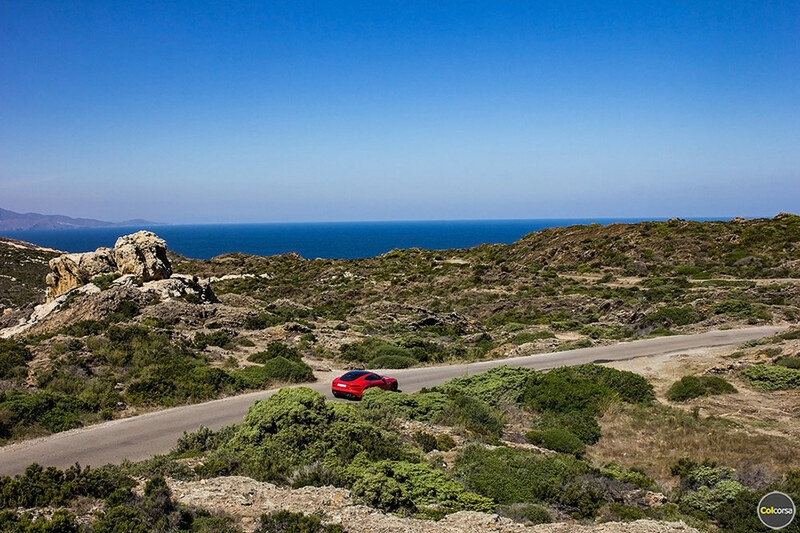 The drive on Cap de Creus, a peninsula and headland in Catalonia located 25 kilometres from the French border, is not a fast one. This narrow road in the Spanish National Park has a low speed limit, but we have chosen to feature it for its scenery, not for the joy of fast driving. We struggle to think of another place that looks like it – in Europe – and it is also a beautiful location for photo shoots. If you want to avoid meeting other cars on the road it might be a good idea to drive it early in the morning or late in the evening in low season. The Cap de Creus Lighthouse is the last stop on the road, and the building has now been converted into restaurants. The place attracts visitors from all over the world – who would not want to enjoy these landscapes – so expect a lot of tourists in the high season. The building stands on a breathtaking location on top of a cliff, overlooking the Mediterranean Sea. Plenty of parking spaces are available at the end of the road, and for those up for a small hike – and possibly climb – there are nice walking trails in the area. If you arrive from France and plan to cross the border to Spain after Perpignan you can follow the scenic coastal road N-260 in to Spain, instead of taking the highway. When you have reached the fishing town El Port de la Selva you will start the drive towards the town Cadaques. That is where the road to Cap de Creus officially begins. Port Lligat is the place where Dalí built his home, and in both Cadaqués and Port Lligat you can visit places honouring his work. What is a great driving road? In most cases it is the road that has it all – it allows you to drive fast, and it has a beautiful landscape you will never forget. 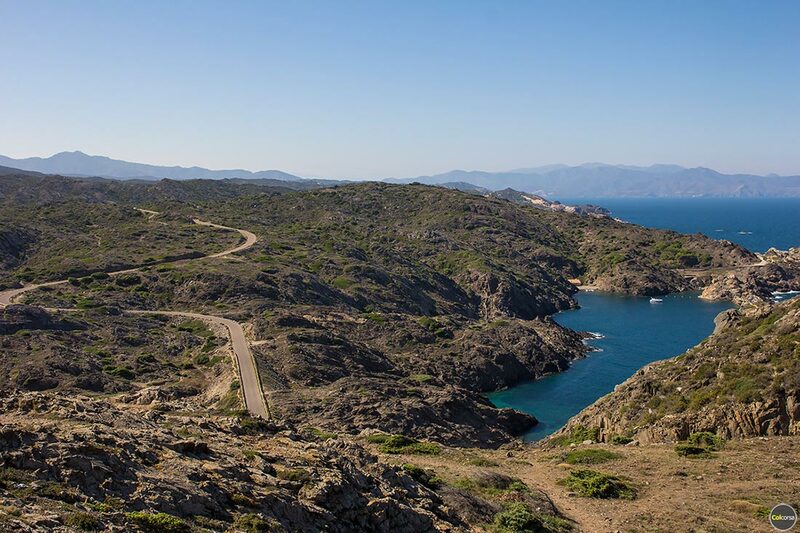 Cap de Creus might only tick the second box, but if a road takes you to a panoramic view like this, we would like to call it one of the world’s greatest drives. Sometimes it is more about the destination, and less about the journey.